Gardeners and Seed Bombers- Which One are You? 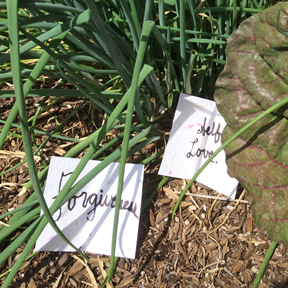 Immersed in Spring and tending our plants, some of us at Magic-Flight got to talking about the love of ritual as an act of creativity, and believe the old yogic saying “Where attention goes, prana flows”. In other words, ritual is a good way to devote a little more of your attention to a particular issue or idea, which can produce noticeable shifts and new outcomes. Ritual is nothing more than the act of bringing our attention to dwell upon the natural world and how our internal experience and the larger, collective, observable experience of the present moment can be held together momentarily in our awareness. Try one of these to get inspired! Try spending a few quiet moments outside in nature visualizing what you would like to see take root in your life, and write your intention on a piece of plantable seeded paper. 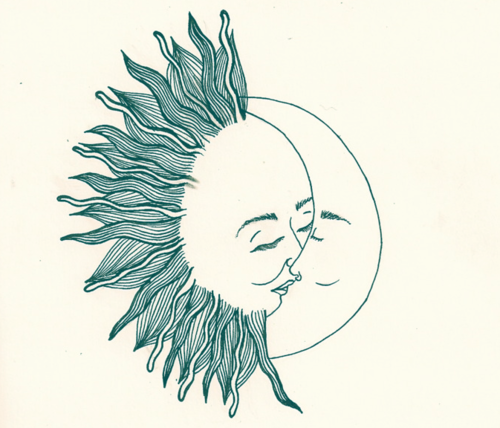 Water and watch your intentions bloom alongside beautiful non invasive species of wildflowers. When considering what we are collectively wanting to cultivate here at headquarters, Seedbombs keep coming to mind. 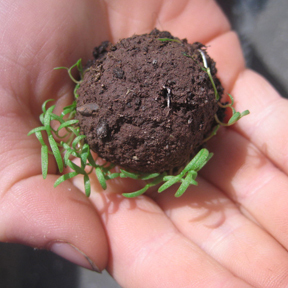 A seed bomb is a ball of seeds held together in a matrix by a non-toxic, biodegradable material, making it easier to plant seeds in hard to reach places, such as empty lots found in most cities. For equinox purposes, you can try holding your seed bomb, quietly infusing it with your intentions for the next season, before hurling it into your nearest abandoned lot or backyard dirt patch, imagining yourself “letting go” of your attachment to the outcome. For us, seed bombs seems to be the right symbolic tool for what we are wanting more of at this time, which is surrender. To sow the seeds of our dreams, let them go, and really be able to rest in the knowledge that excessively controlling the process severely limits the potential for magic in the outcome.